This E10R Drive Edition is the top of E10 line and only 13 worldwide were made! This super-lightweight chassis is ready for engine and drivetrain. When a 2.3L Ford Ecoboost engine is added, the E10R will hit 0-60 in 3.0 seconds! The chassis is ready for immediate customer delivery. Ecoboost 2.3L Turbocharged engine and drivetrain sourcing and installation is customer responsibility. Please contact Sales @ 855-428-6767 or email info@GatorMotorsport.com to learn more about the Fast Trak program - the fastest way to get your Zenos ready to drive. $69,000 cost with powertrain installed. 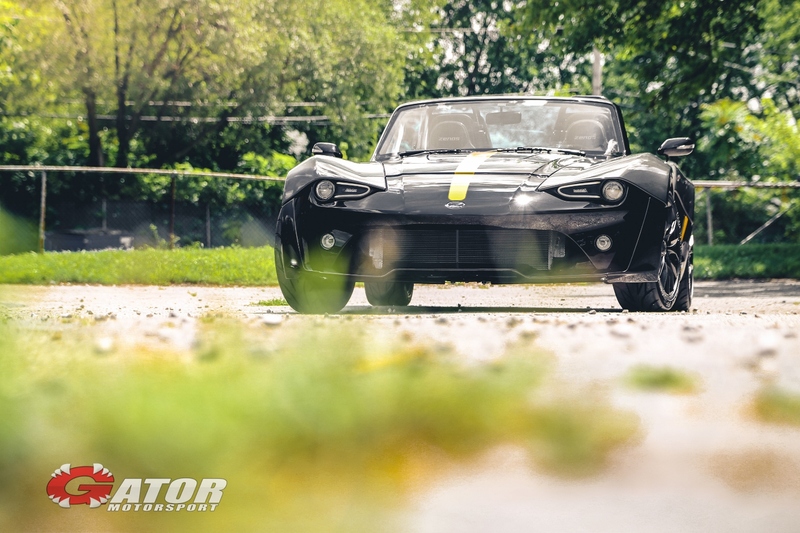 Registration and/or use of an E10R on any public roadway by any Owner/Operator is solely an individual Owner/Operator decision and responsibility for which Zenos North America, Inc. and Gator Motorsport, LLC assume no liability or responsibility.